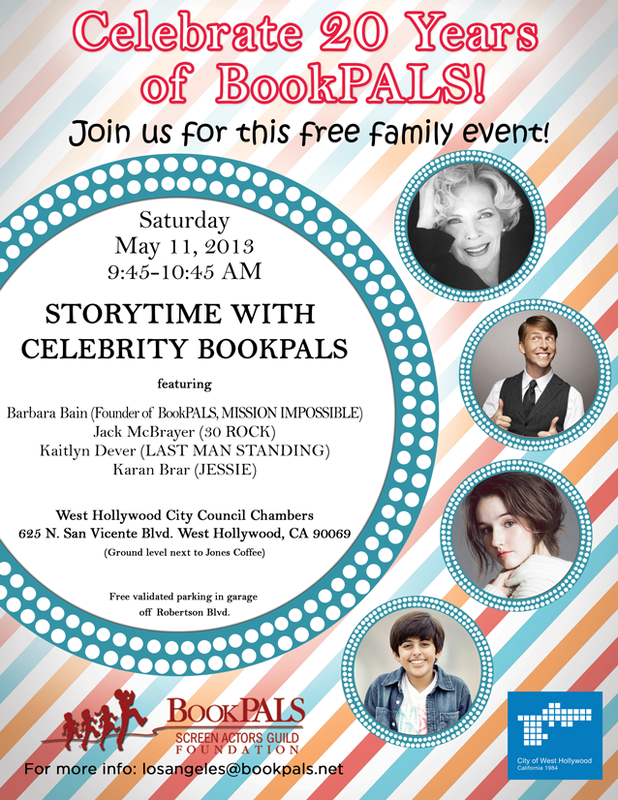 Join us for our closing event of the week long ’20 Years of BookPALS’ celebration! And be a PAL! 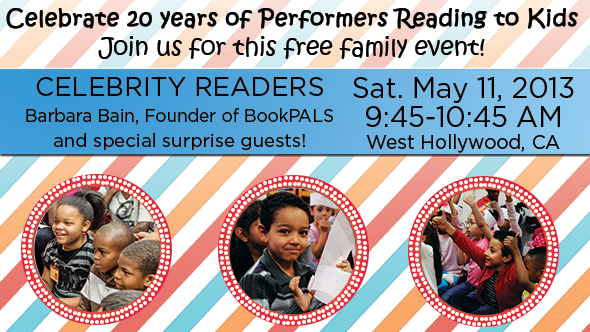 Celebrate the 20th anniversary of BookPALS by giving $20 for 20 TODAY!